Our mouse pad are top professional quality, heavy duty and meant to last. 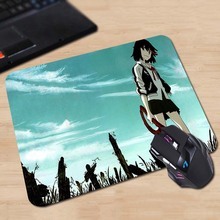 Made of a backside environmentally friendly natural rubber with polyester fabric top material, non-slip,non-toxic. 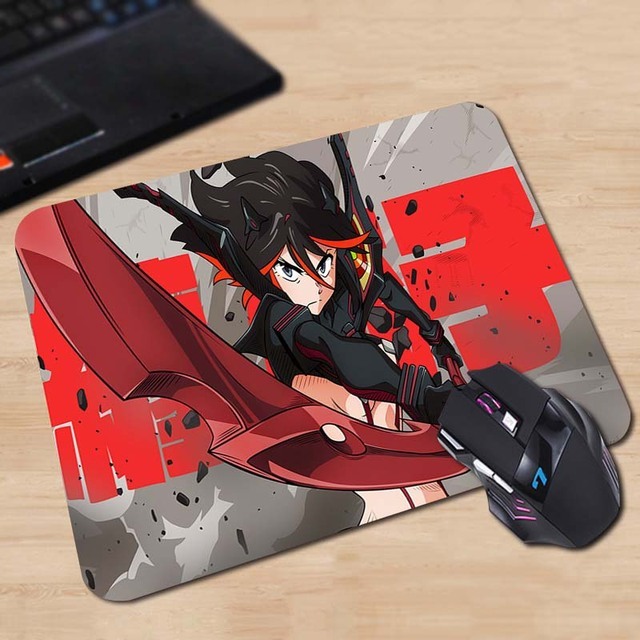 We use professional heat press at very high temperature and pressure to transfer the image directly onto the gaming mouse pad, the only way to keep it for long lifetime. 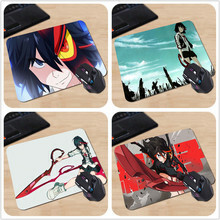 It’s durable and heat-resistant. 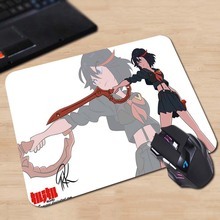 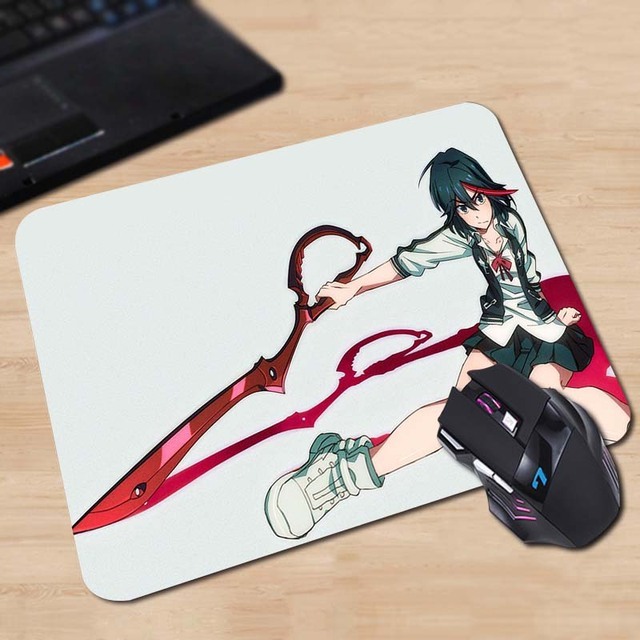 There are huge types of custom mouse pads in our store, if there are any images that interest you in my store ,you can choose any one mouse Mat to buy directly. 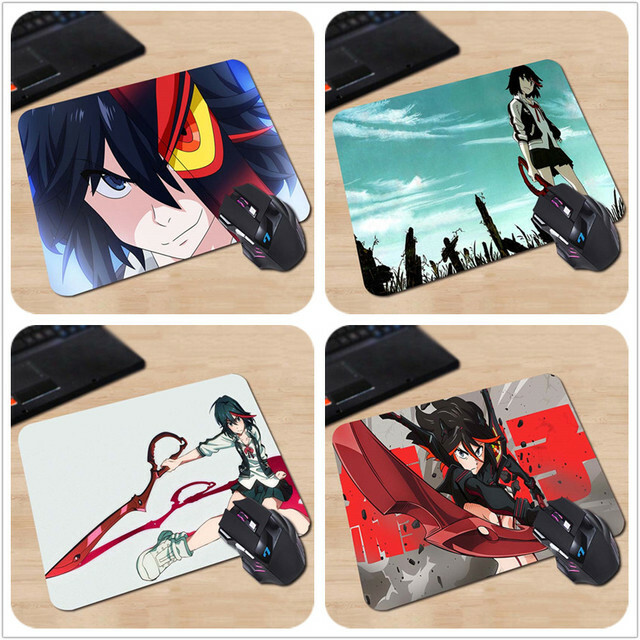 PS: If you want to have you own style mouse pad, please contact us, we will custom-made a mouse mat for you. Muy bueno y rápido, al día siguiente ya estaban enviándolo. 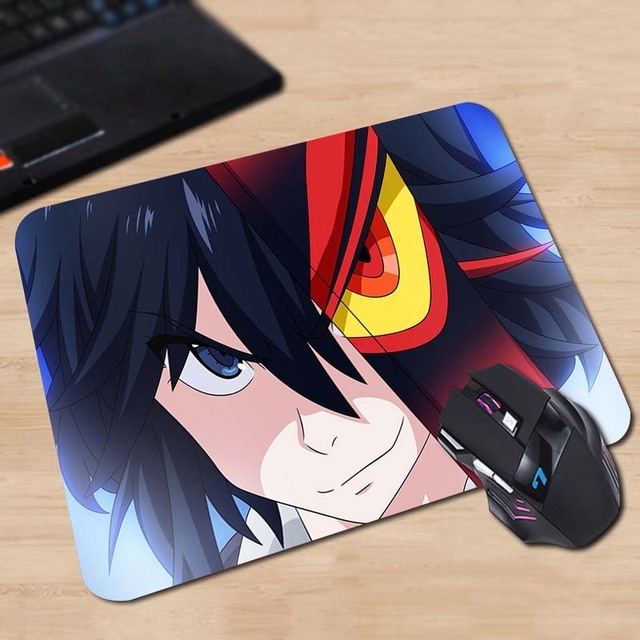 Me llegó en poco más de 1 mes y en excelente estado.